Take a journey around the world at dinner time. 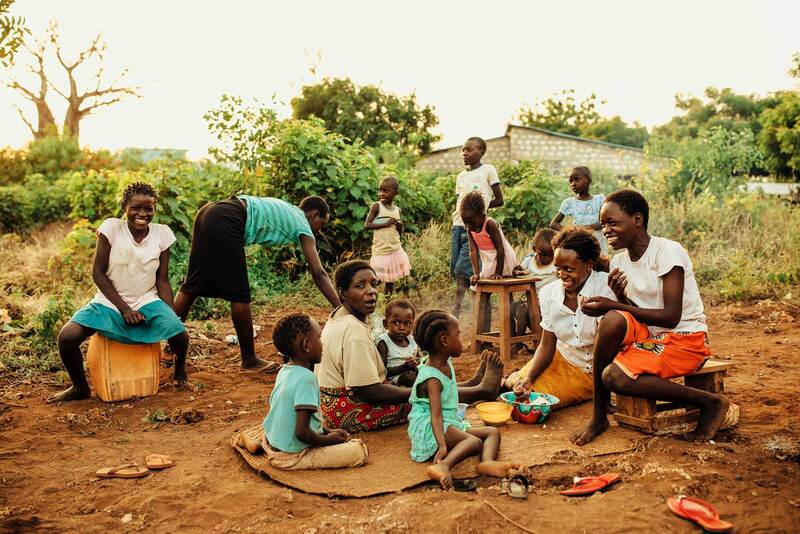 Your dining table and kitchen may not look like this, but for these families living in poverty, it’s the time where the laughter and good times occur despite their hardship. The evening is here. It’s time to come together after a hard day’s work to enjoy one another’s company and share a meal. 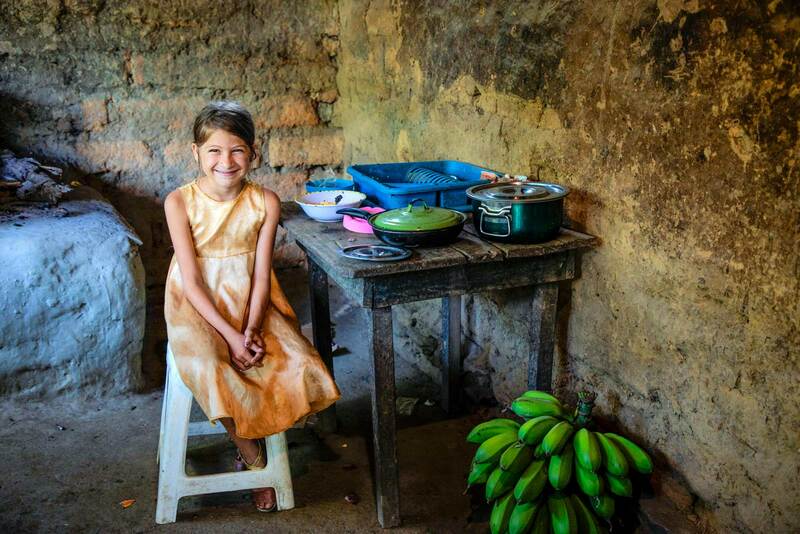 For these families living in poverty, their dinner plates may look a little different to yours, and there may not be as much on them, but they have worked hard to put food on the table, and it’s still of time of love and laughter. 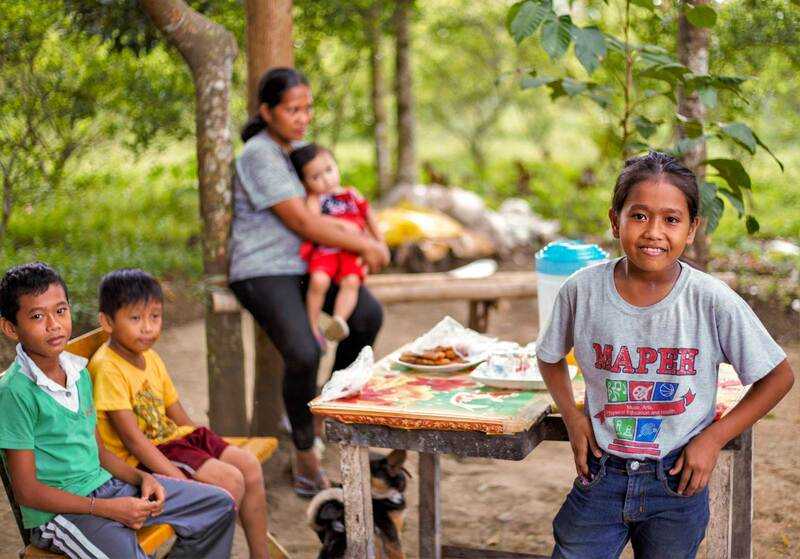 As they look across the table at the face of their child, they know the support of their child’s sponsor is helping to give them a bright future. 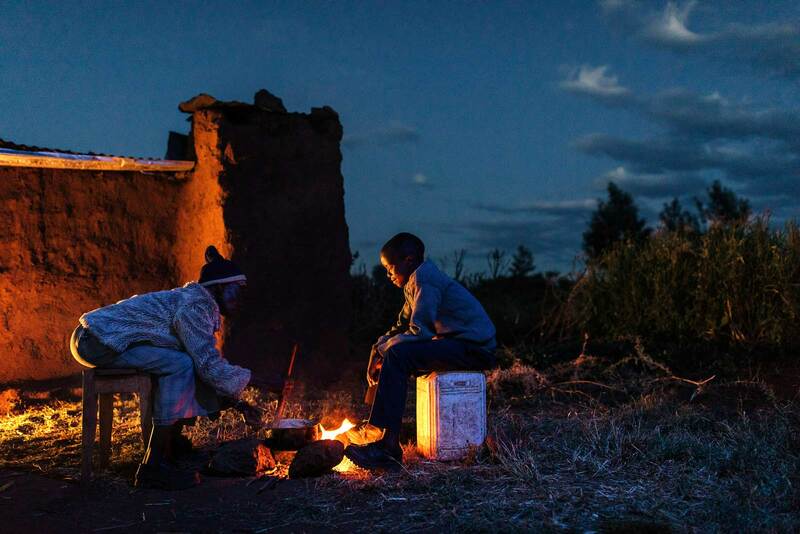 Enjoy these beautiful images of dinner time from around the world. As a single mother, it can be difficult for Mwanajuma to provide for her children, even without the added pressure of being unable to walk due to polio. 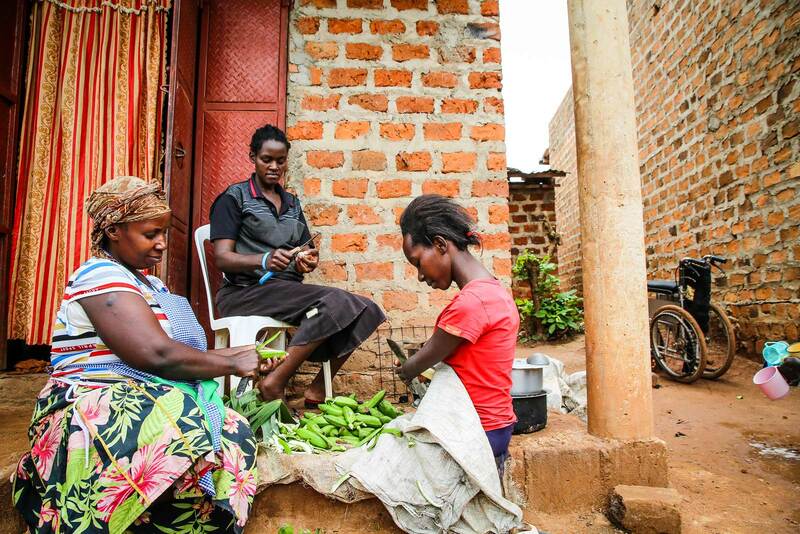 But through the support of her local church, Mwanajuma learned entrepreneurial skills. Today, she no longer begs on the street. 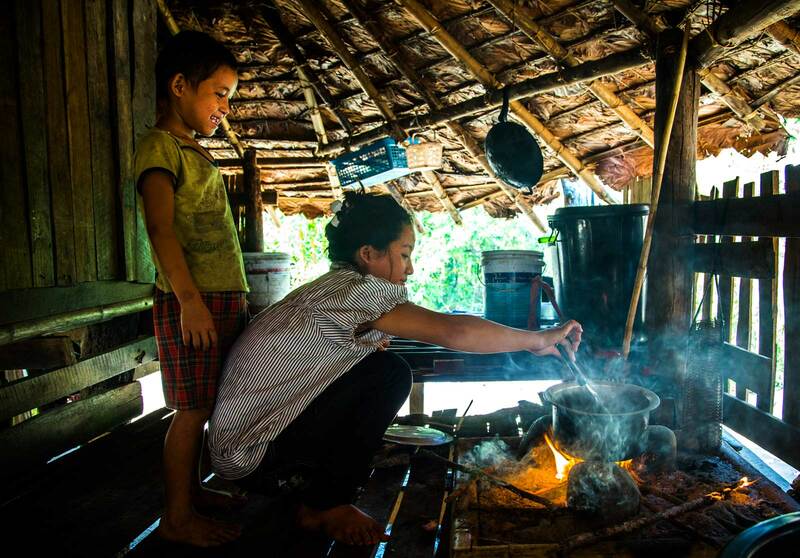 Cooking is a family occasion for these siblings. 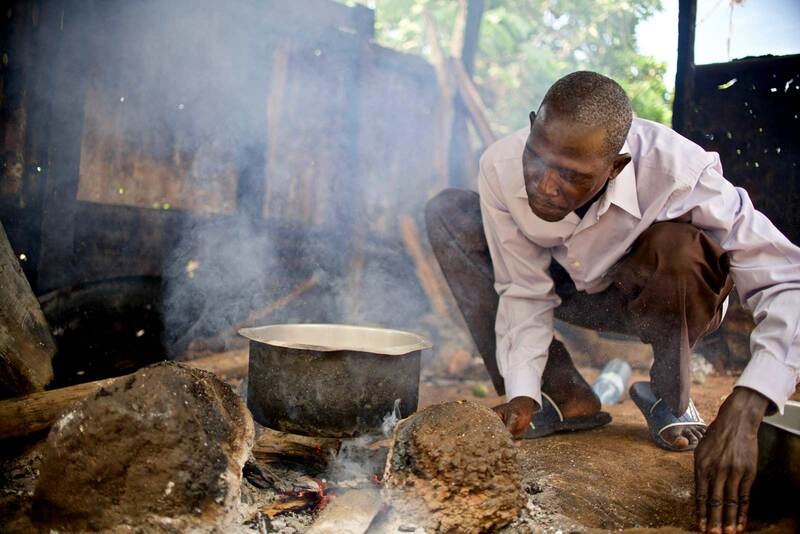 Larpopo’s younger brother watches on as she prepares dinner in the family kitchen. Perhaps one day he’ll be able to cook as good as her! Sharing is caring! 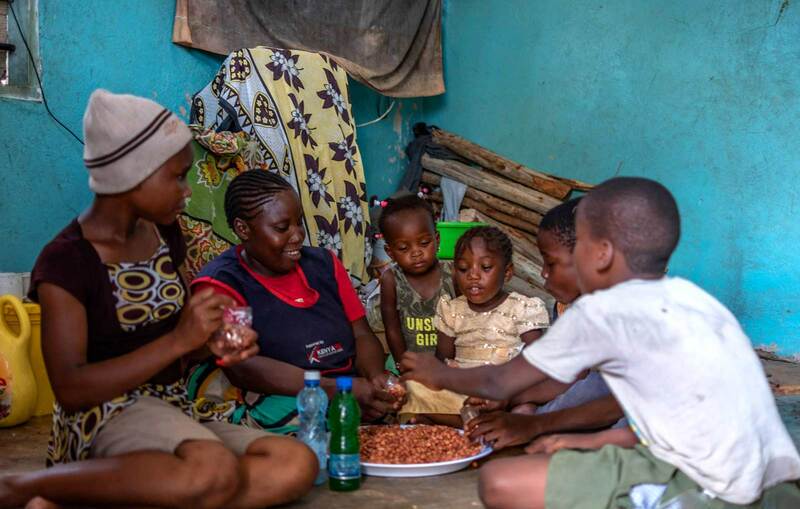 Martha gathers her little ones on a mattress in their small home each evening to eat dinner together. She lives with a disability and used to find it difficult to provide for her children. After joining a Compassion Mums and Babies survival project, she learnt the nutritional skills to prepare meals so she could launch her own small business. “My motto is that disability is not inability. With God, all things are possible,” she says. 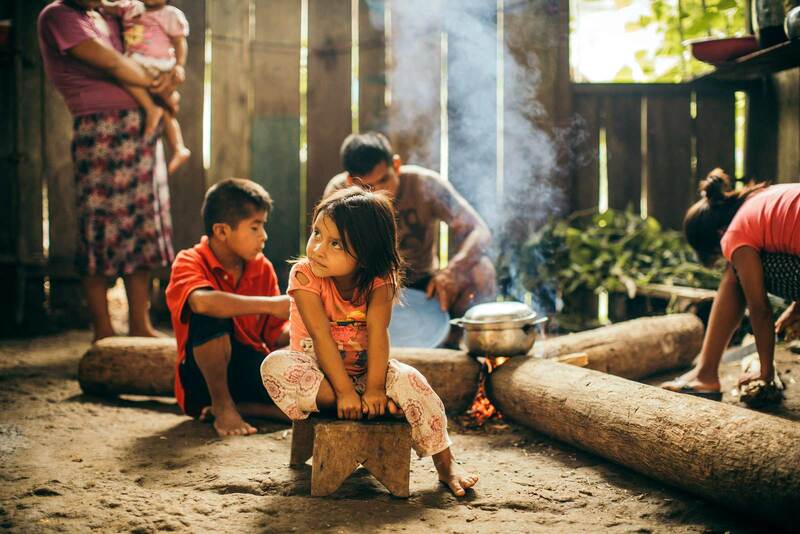 This beautiful scene comes from the remote jungles of Peru. Gil’s family may have little in the way of possessions, but they have big dreams, fierce determination and abundant love for one another. 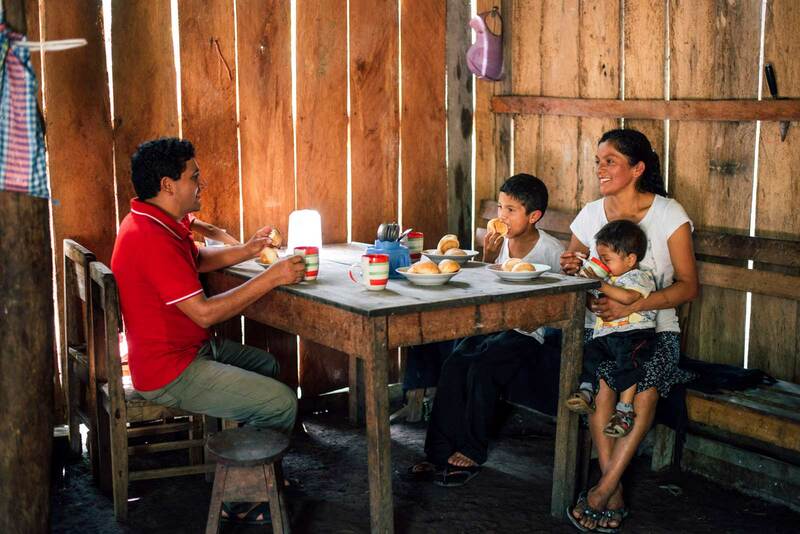 “God is great and I believe He sent Compassion to us," says Gil, a father of five. "Because of that, I'm at peace. My kids and I have hope for the future, and we're happy." Something smells good in the kitchen. Brothers Alvaro and Alverto can’t help but take a peek before dinner is ready. 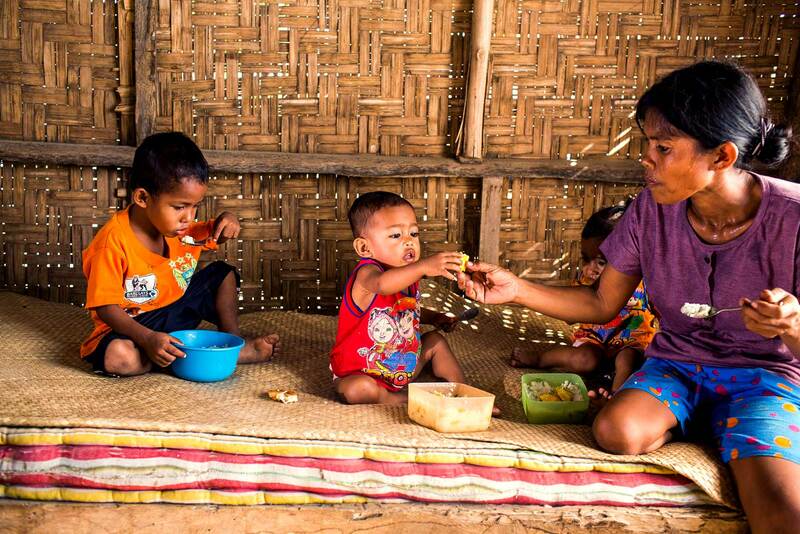 These boys were diagnosed with malnutrition during a medical check-up at their local Compassion centre. 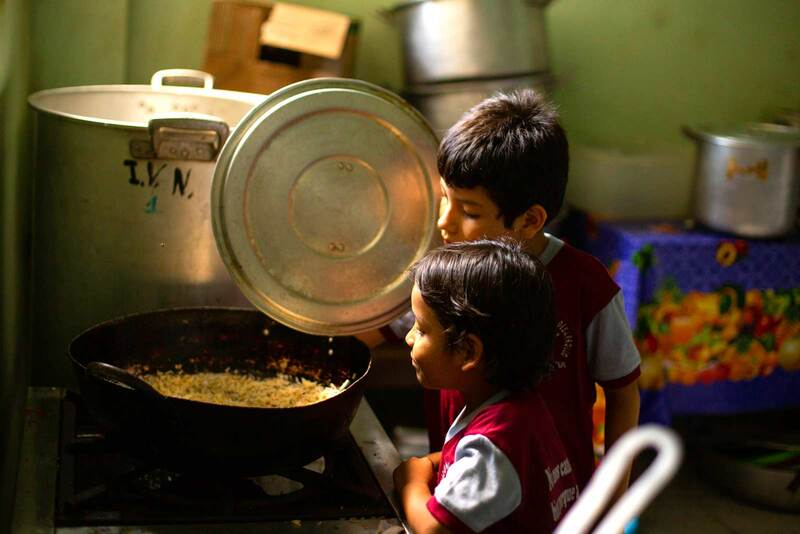 With the help of Compassion’s local church partner, the boys are now in full health! 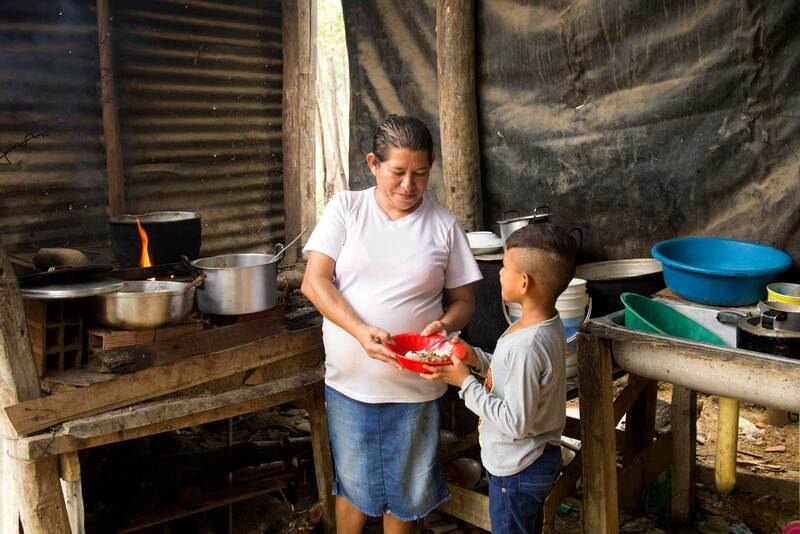 Ana’s kitchen may look rudimentary, but she uses her woodstove, which she built in her backyard, to cook lentils and rice for other families in need. Her son, Deybi, receives groceries as part of his support from Compassion’s Child Sponsorship Program. Though their own family has little,Deybi and Ana decided to share the blessing with her neighbours who are asylum seekers from Venezuela. 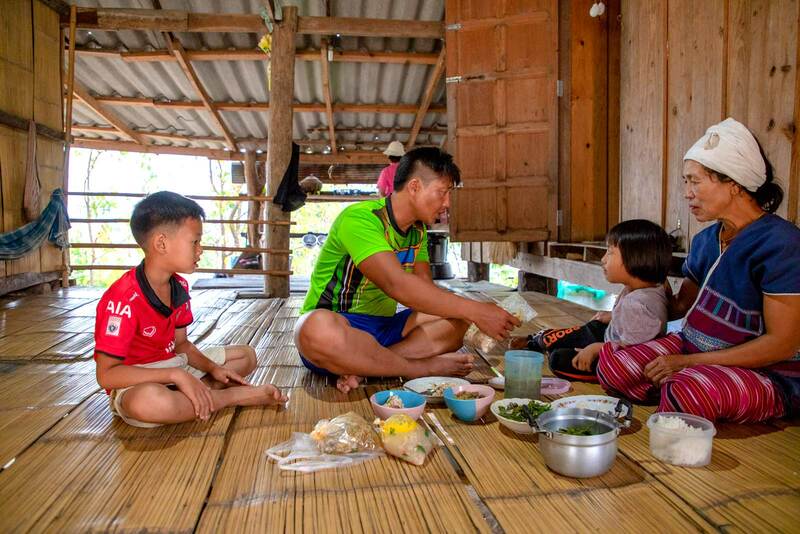 Twelve-year-old Pannapat went behind the camera lens to capture this dinner time scene of her family, who eat sitting on the floor. “This is my family. We are eating dinner together. My brother is in grade eight and he comes home almost every weekend. He’s studying in another school in another village. My school here only goes up to grade six. After I finish grade six next year, I will have to go to a different school in another village,” she shares. 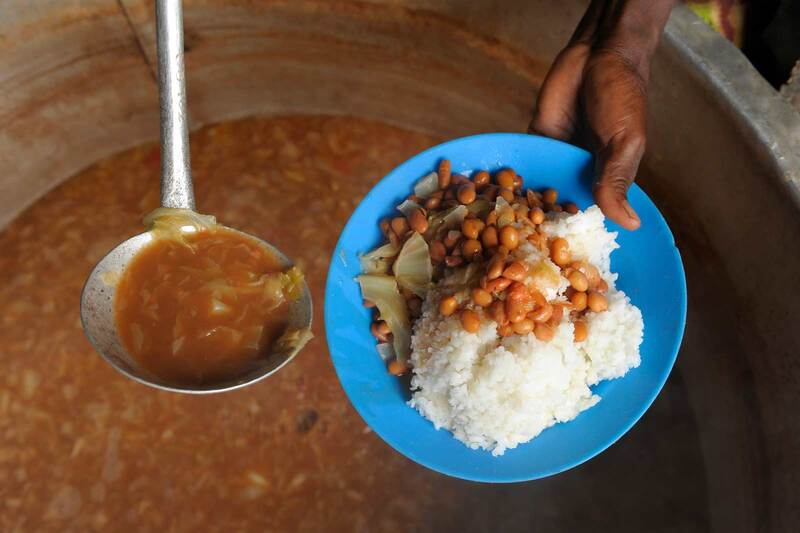 Judging by the number of bodies gathered around this pot, this meal from Honduras must be delicious! Sandra loves helping her mum prepare dinner. Her family was given seeds to plant and sell the fruit and vegetables at the markets through a farming initiative with Compassion’s local church partner. As a result, the family’s income has increased. It’s a huge relief for Sandra’s parents, who couldn’t provide for their family and feared they would need to send their children to live with relatives. 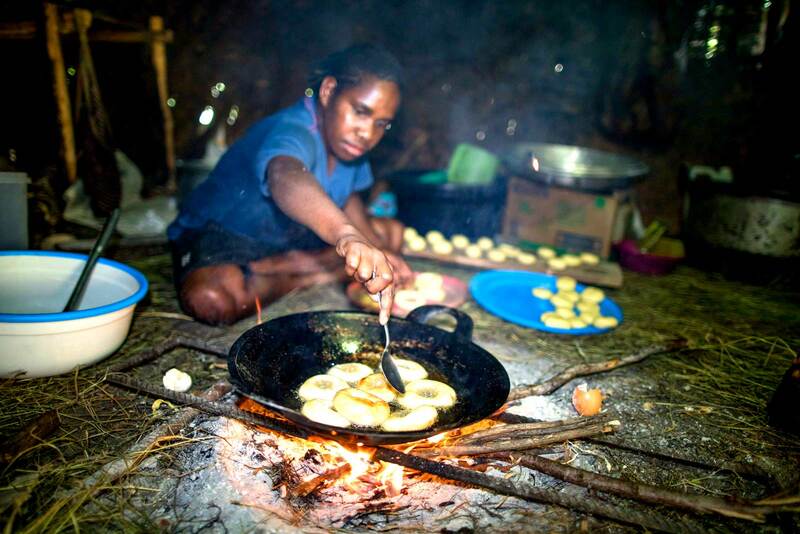 Fourteen-year-old Onitera is baking homemade doughnuts for dessert — what a treat! She learnt how to make the donuts at her local Compassion centre, and since then, has started her own donut business. With the profits, she purchased a pig and plans to sell the piglets in the future to fund her university studies and support her family. What an inspirational young woman! 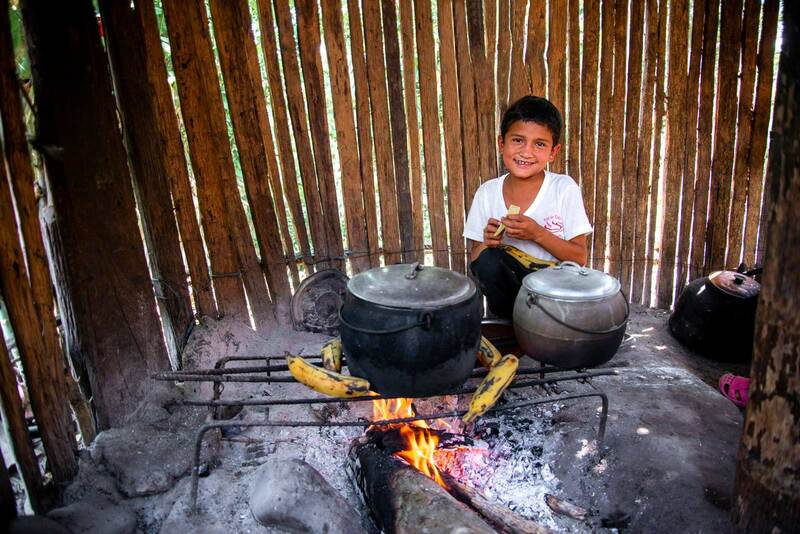 In the jungles of Peru, Enan cooks a meal on a wood fire inside the house. 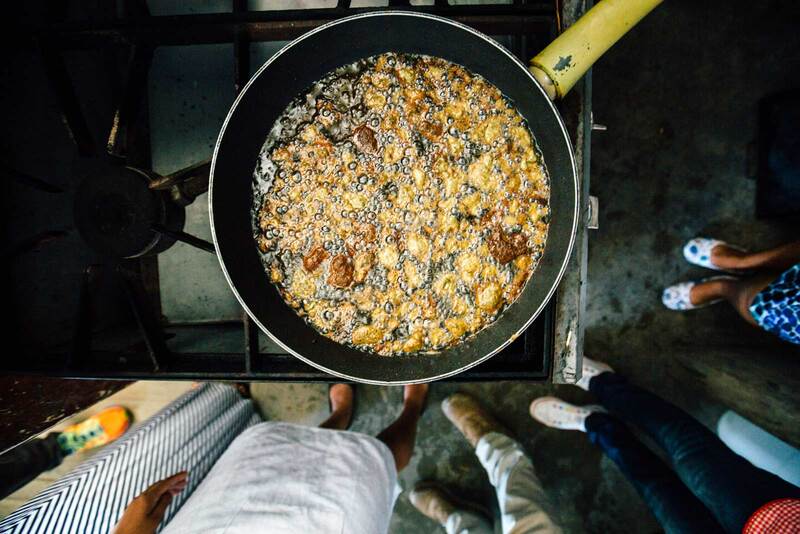 His family grows their own food: a typical meal includes smoked plantains with chicken or pork. 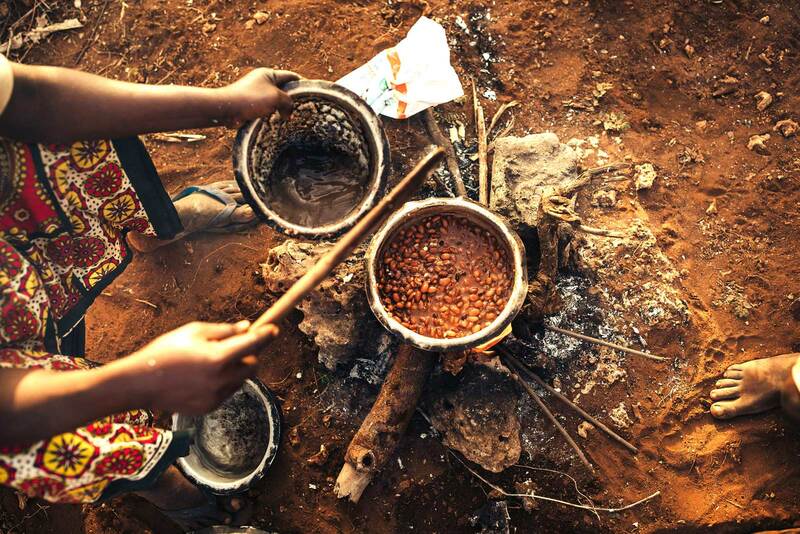 Say ‘ladha’ (‘delicious’ in Swahili) to a typical meal of rice and beans in Uganda! Five years on since Typhoon Haiyan hit the Philipines, Angel’s family are battling a different storm. Her father is unable to work due to illness, so her mother Erlinda wakes at three am each day to cook and sell food at the markets. But with the assistance of Compassion’s local church partner, Angela’s family knows that they can go through any storm. 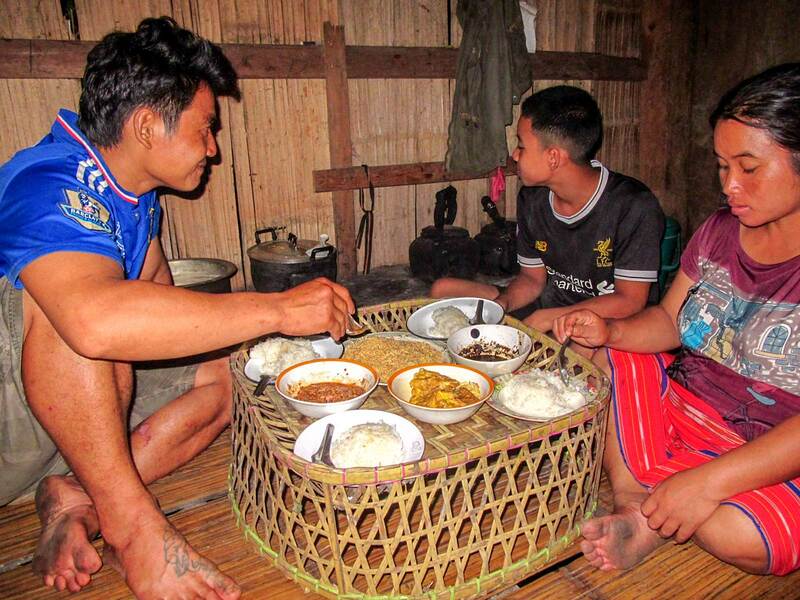 In northern Thailand, many families like Teeradate’s will eat their dinner cross-legged on their bamboo floor. “I love my dad because he always gets us dinner and takes me to the waterfall,” he says. 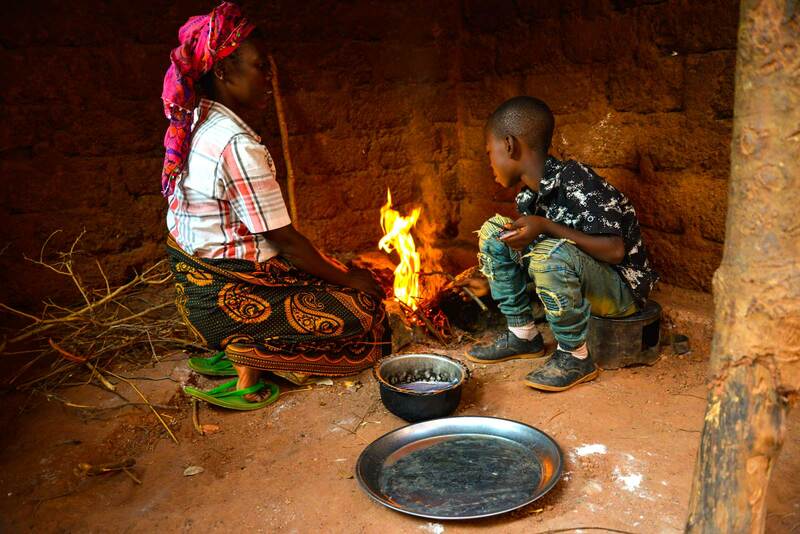 Frank and his mother Jesca make a fire so they can cook freshly caught fish in their kitchen. When Frank’s sponsor blessed him with a Family Gift, they used the money to purchase a canoe so that his father no longer has to pay to rent a boat. 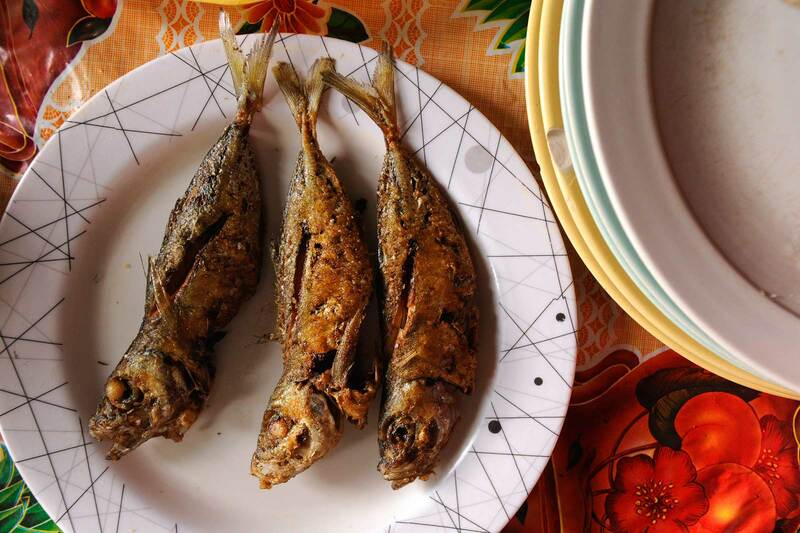 We call this Kow Ber – just add fish, mushroom soup and rice. Yum! Did someone say maize? In Ecuador, maize (aka corn) is popular in many traditional dishes. 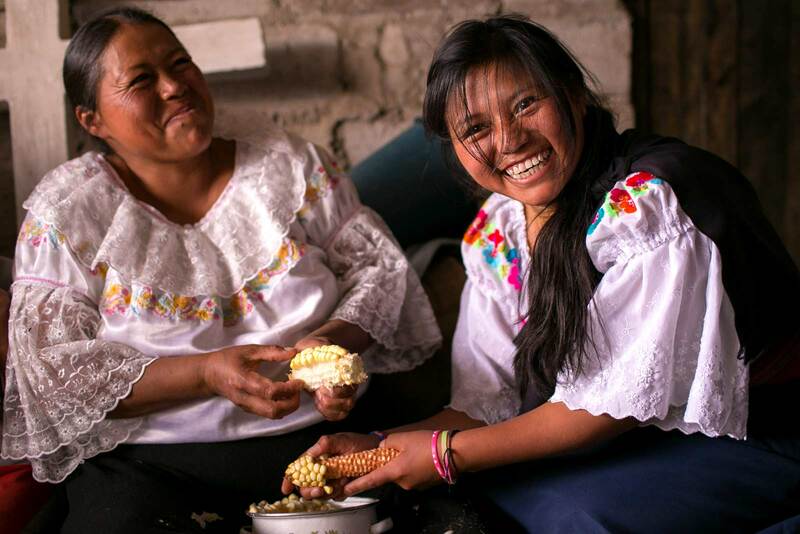 This mother and daughter prepare the corn in their living room, with big smiles from ear to ear. Sani fans the flame to prepare his barbecue pork. His family suffered under the Lord’s Resistance Army’s reign of terror, often going for days without food. In 2007, a local church in his community partnered with Compassion to reach out to the victims of the war. Welcome to dinner time at Salama’s place! By any standards, Salama has a pretty big family. 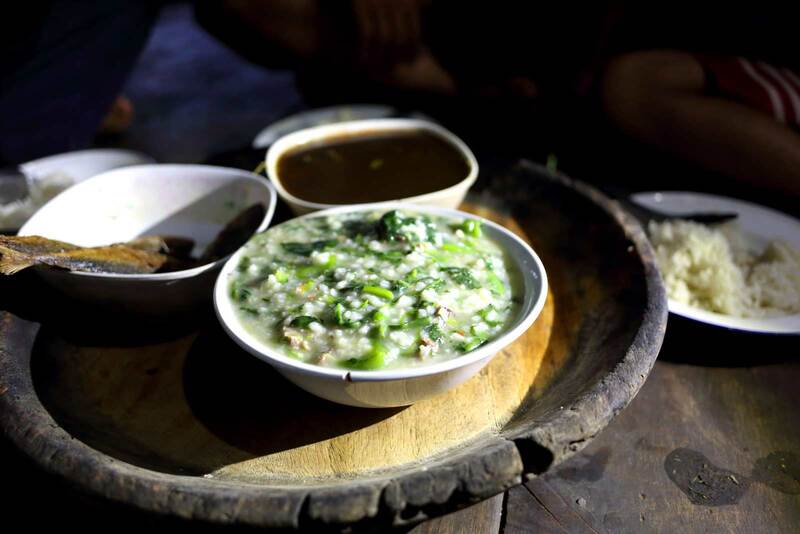 Together with her siblings, cousins and aunts, they jump on a woven map outside ¬and as the cool evening air settles, they enjoy the meal that was prepared throughout the day. Helping children maintain good physical health, which can often be hindered by poor nutrition, is an important part of Compassion’s Child Sponsorship Program. Malnutrition increases a child’s risk of infection and disease and, if untreated, can cause long-lasting damage. You can take action to help provide food and nutrition support for malnourished children through the Health Critical Need.